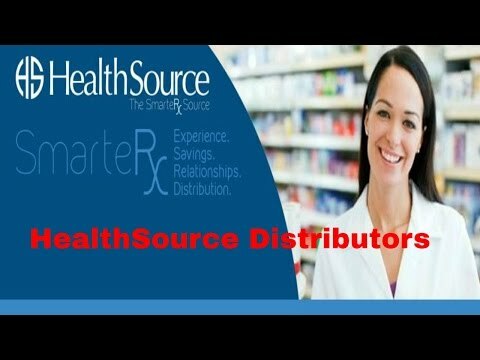 Since 2003, HealthSource Distributors, a customer-focused pharmaceutical supplier, has established itself as one of the fastest growing pharmaceutical distributors. Utilizing our years of industry experience, we’re the premier distributor of value priced brand and generic Rx. As “The Smarter Source,” we currently service thousands of independent pharmacies, LTC’s, and warehousing chains throughout the United States. Our unique inventory is maintained in our state-of-the-art facility, and delivered overnight at no additional cost, providing a hassle-free shopping experience. Contact one of our friendly representatives who will work tirelessly to create a professional relationship that will improve your efficiency and increase your margins.